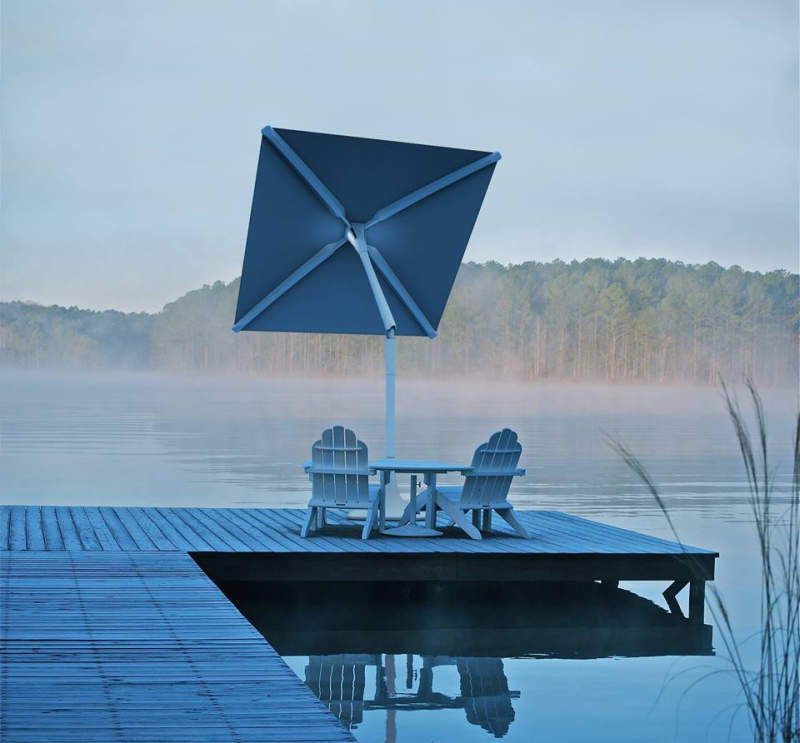 When it comes to outdoor home décor, patio umbrellas play an important role. 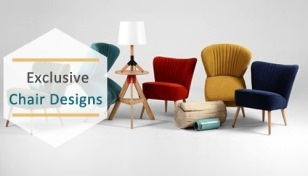 As per your requirements, you can choose a parasol from different sizes, styles, weights, shapes, and forms available in the market. 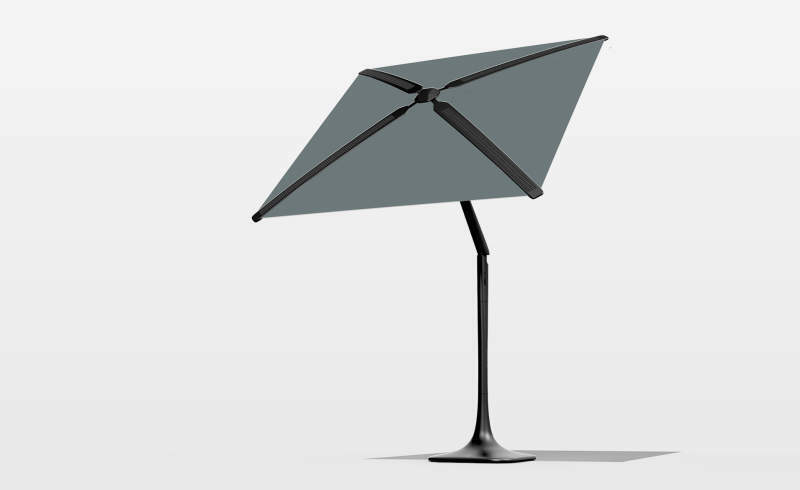 If you are a techie, then you might fancy Solarbrella that doubles as a charging dock for your phone. 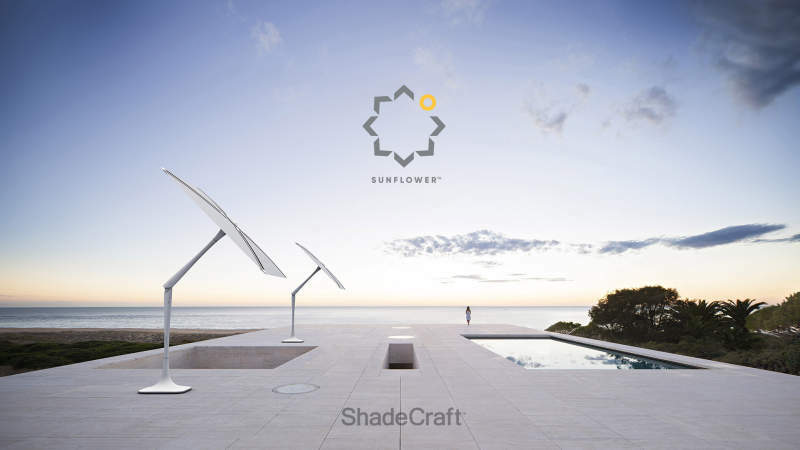 But if you are looking for a high-end accessory, then have a look at the Sunflower smart patio umbrella by Los-Angeles-based robotics startup ShadeCraft. 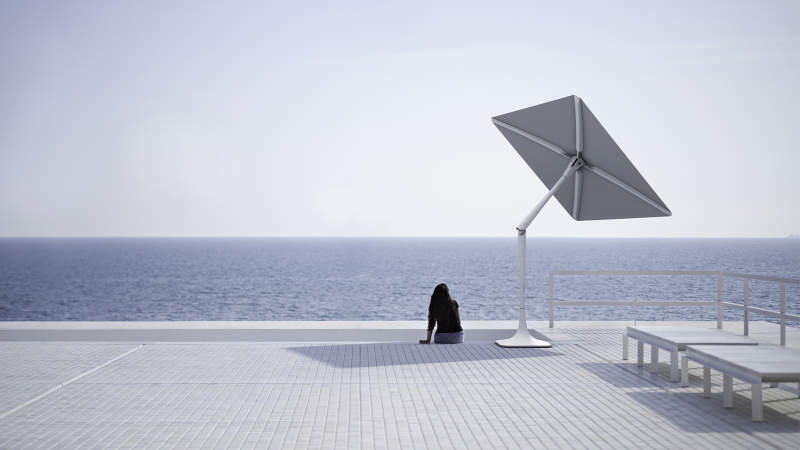 Just like the Simba Blue sun lounger, its motorized parasol automatically moves with the sun to dig up sufficient amount of solar energy and shade. 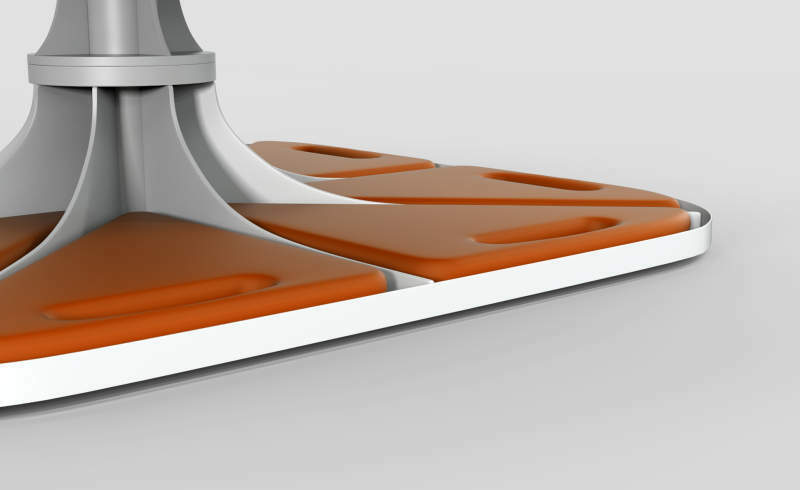 In addition, it comes packed with plenty of cool features to keep you comfortable despite any kind of outdoor conditions. 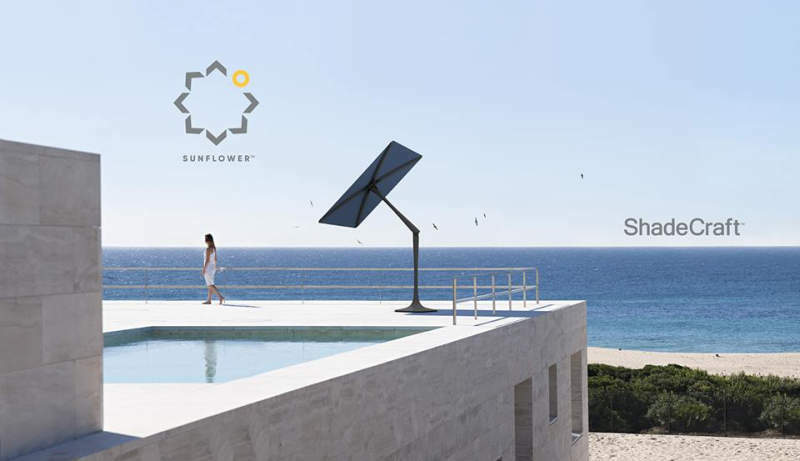 The Sunflower patio umbrella comes integrated with one camera, LED lighting, GPS, and charging facilities. 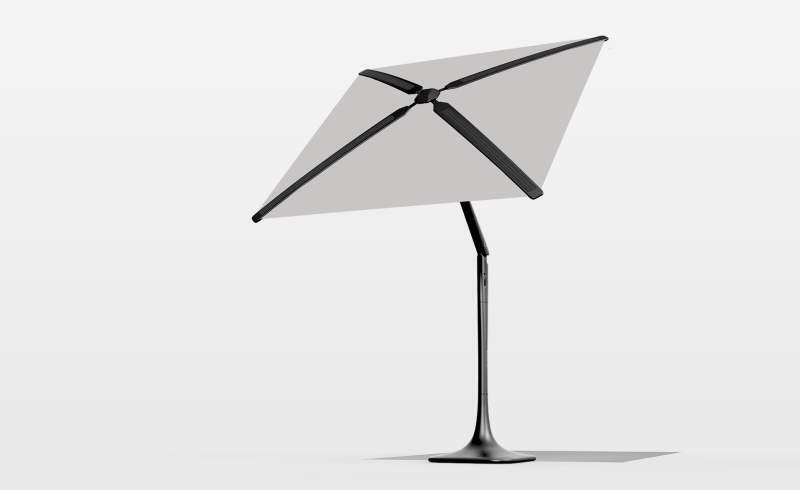 It has the capability of recording 360-degree panoramic views that also doubles it as a smart home security system. 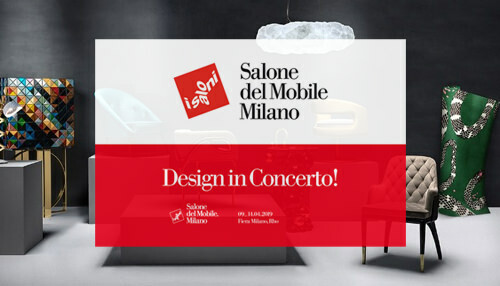 Even if you are not at home, it lets you remotely view its location. 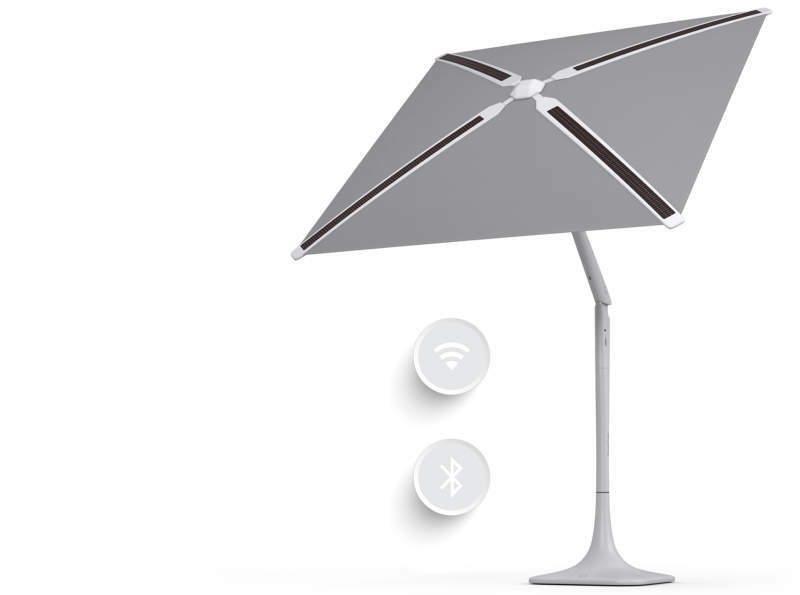 There are built-in sensors to monitor humidity, wind speed, air quality, and other valuable information. 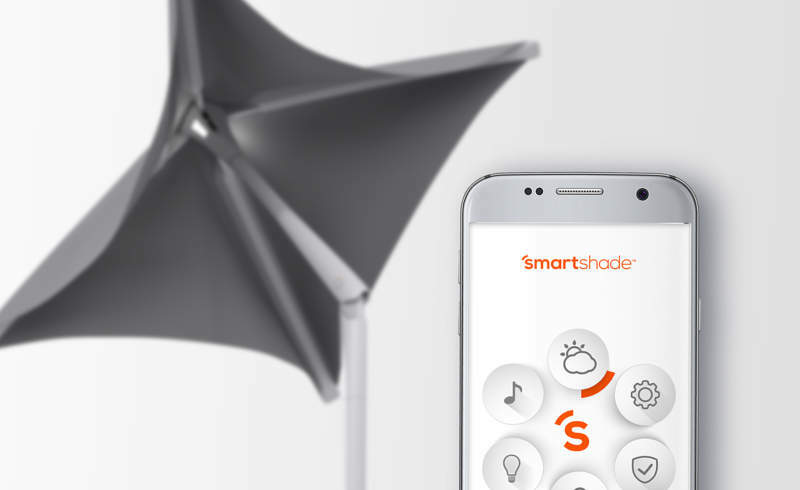 Using the SmartShade mobile app, users can connect the parasol to their devices over Wi-Fi or Bluetooth. You can stream your favorite music through online music services, and even take photos from a distance. 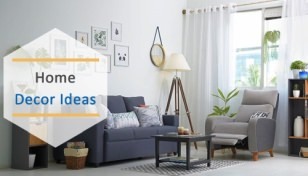 With the integration of AI, it allows users to control smart devices at home too. 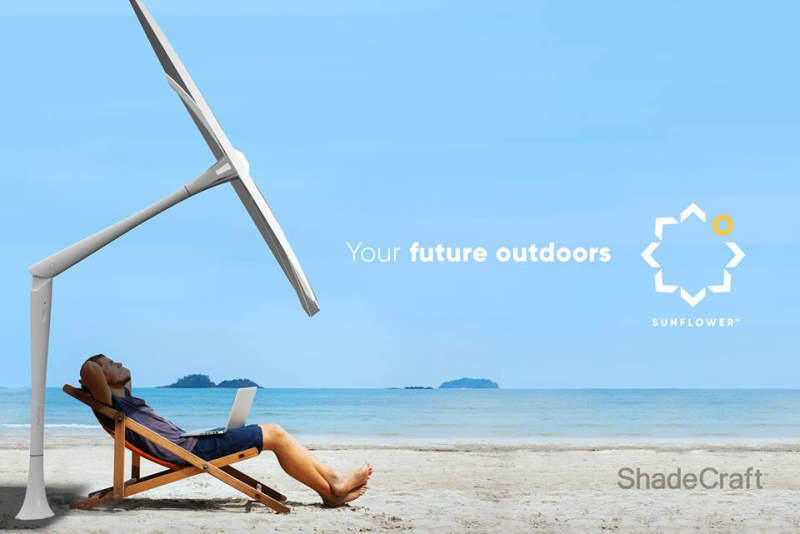 Portability feature of solar panels allows you to place it anywhere, while the built-in battery with 72 hours capacity makes it a reliable outdoor accessory. 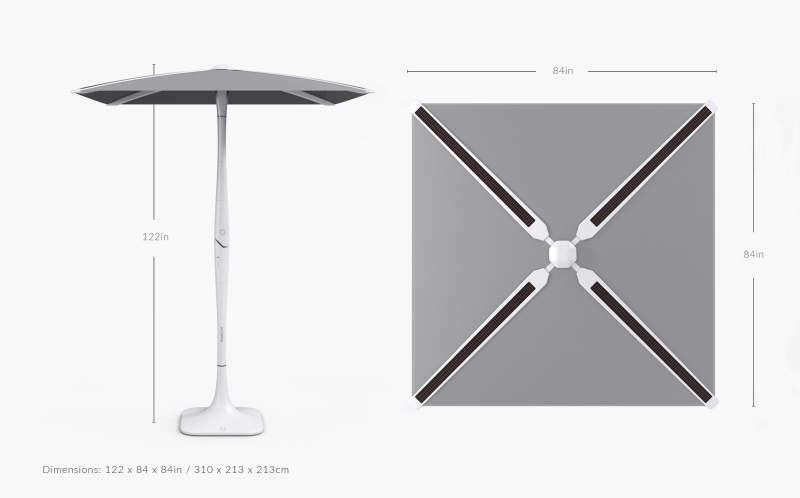 In this modern age when everybody uses smartphones, this smart patio umbrella with built-in USB port will be ideal for sun protection and charge your devices as well. 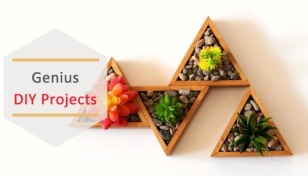 Whether you want to place it on your deck or on a beach, it will be a great addition to any space. 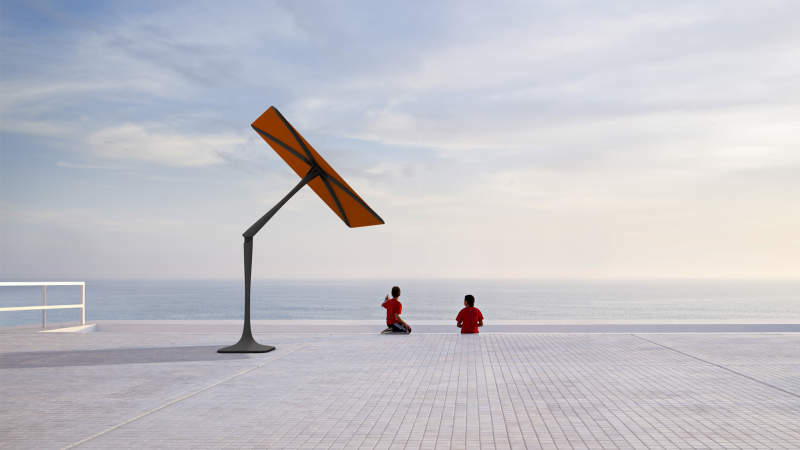 This smart patio umbrella perfectly complements your patios or deck during the day or at night – thanks to the built-in LED lights. 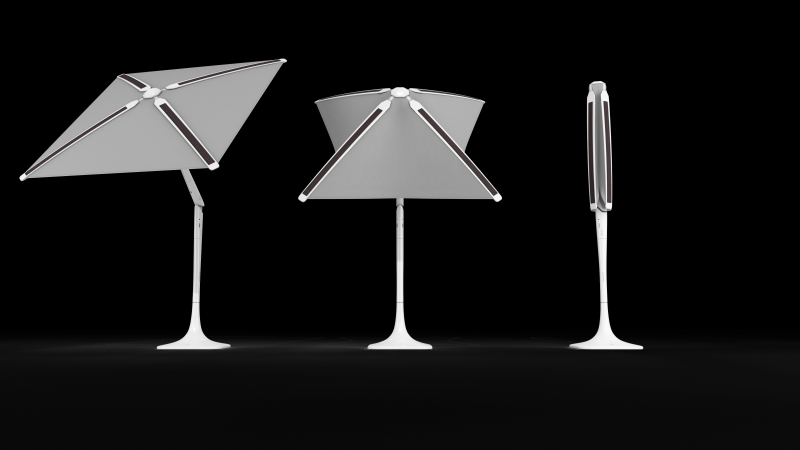 You may have seen different kinds of patio umbrellas before, but this one is unique as it is powered with IoT and solar energy. 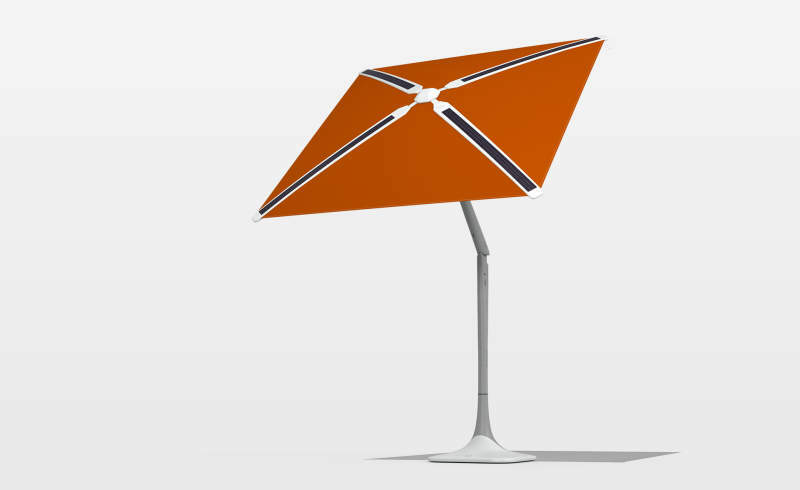 There are various color options for exterior and fabric and users can also ask for additional solar panels. 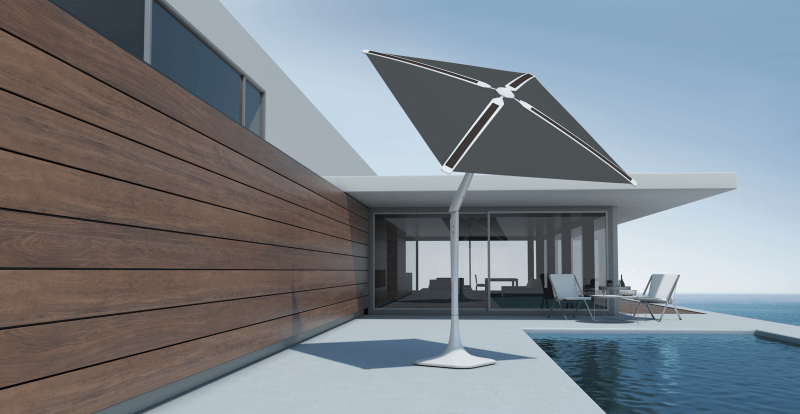 Sunflower smart patio umbrella was introduced at CES 2017, and currently, it is in the prototype stage. 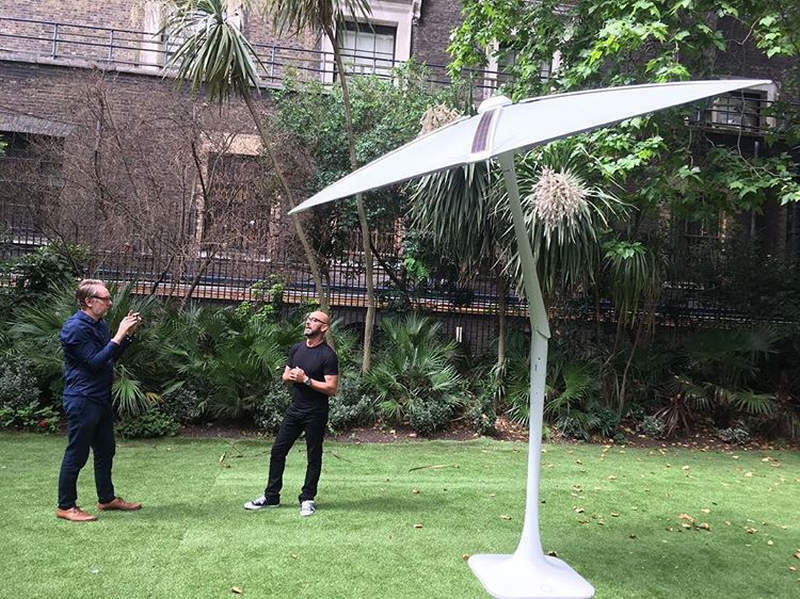 So, people waiting to add smart functionality to their backyard have to wait until this outdoor accessory becomes ready for sale in the market.